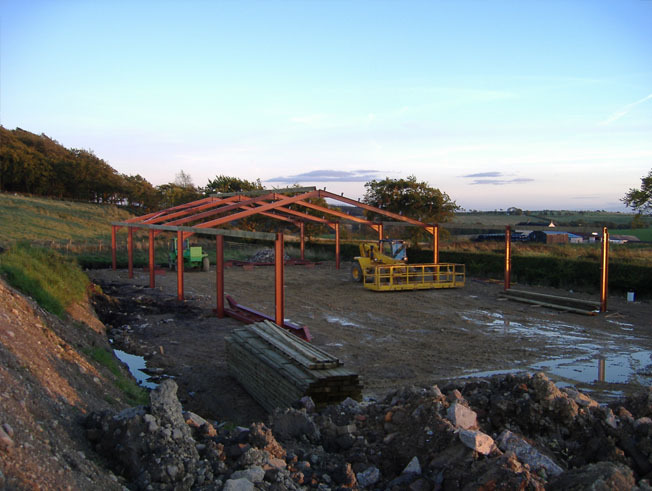 If you want to erect your own steel building, John Sisson Contracting, can supply your steel framed building in pre-fabricated kit form. We can supply you with detailed structural drawings and planning permission. 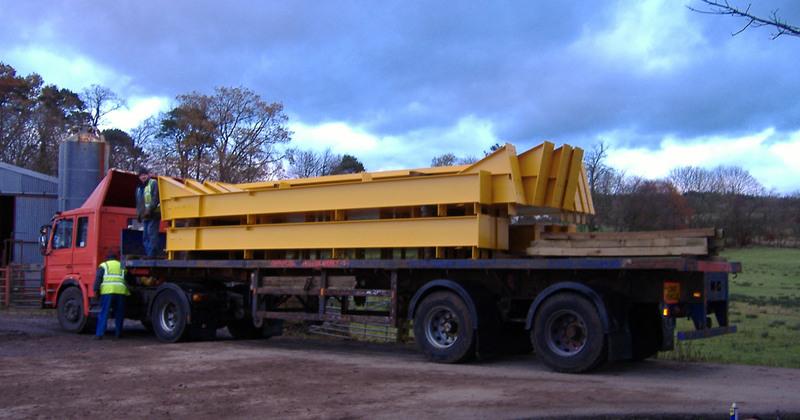 We supply the steel pre-drilled and cut together with the fixings required. In a steel portal frame there are columns bolted to base cleat brackets, which are in turn bolted to the foundations with anchor bolts. There are two rafters connected at one end to the columns using load-bearing haunch brackets, these are then connected with an apex bracket and then bolted together. Each portal frame is connected by roof purlins, sheeting rails and an eaves beam. These are either directly bolted to the rafters and columns or by the use of specially designed brackets. Depending on the dimensions of the building, additional brackets and bracing may also be used. All kit buildings have all component parts pre-cut, drilled and marked. 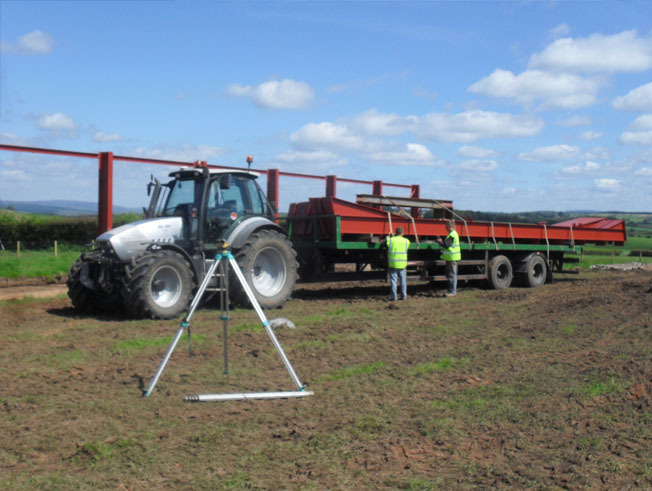 The completed kit building will be supplied on one vehicle and will include everything required right down to the last nut and bolt, and will include a bill of materials. 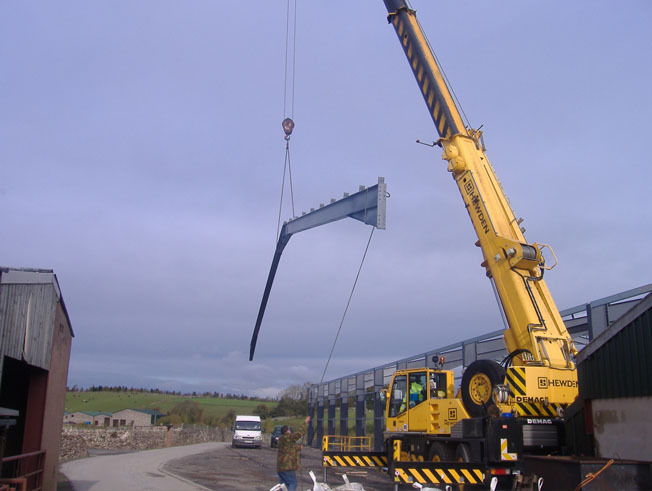 John Sisson Contracting specialise in the design, supply, planning and erection of bespoke steel portal buildings. Each building is supplied from inception to completion to our customers individual needs.